Make sure to add our fabulous entertainment elements to really set off your event. For starters, including one of our professional DJ's to keep the music going all night long is always a good idea. They can play Vegas show tunes, Celine Dion, whatever works to transport your guests to Las Vegas in their minds. Secondly, when you add our custom lighting package it includes: dance floor lighting, up lighting, accent lighting, and a monogram light that can represent your company's logo, your soon-to-be new monogram at your rehearsal dinner; whatever represents your reason to celebrate! Another entertainment element to include: a Photo Booth. This is a great way to keep everyone excited, and the photos give your guests something to take home from the night (sorry we can't supply replicas of my flashing sign, there's only two made in the world). 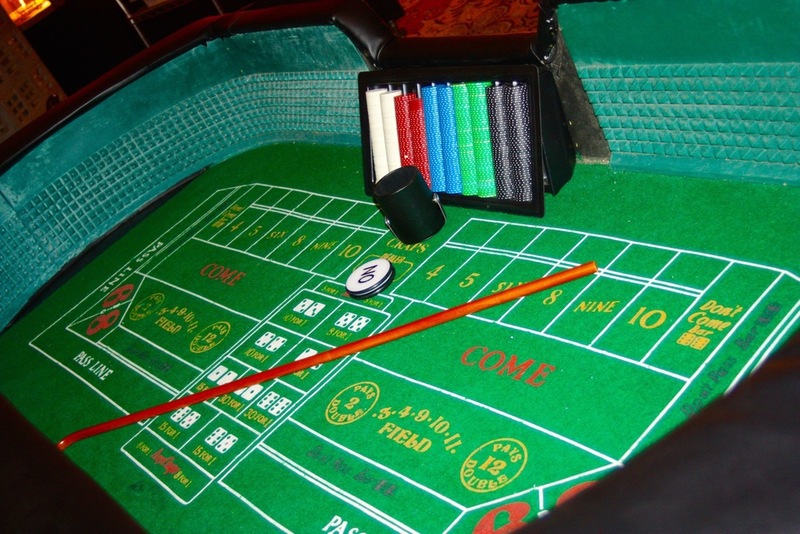 And there's even more we can offer to customize your casino event, just contact us for the details! 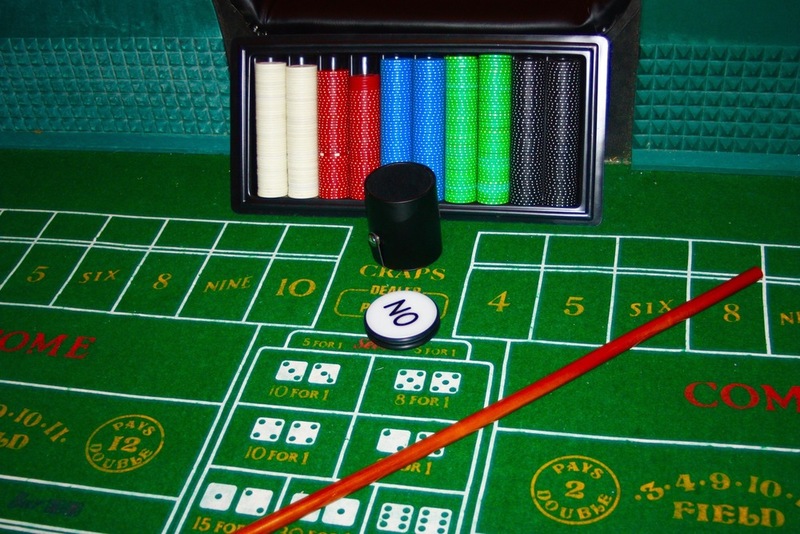 Are you interested in bringing Las Vegas to your next event?Contact us today! We host many of these events during the weekdays and can accommodate your companies calendar, rehearsal dinner needs, and so on! *All images are property of Snyder Entertainment.